Macropterous, bicoloured, brown with pronotum largely yellow, tergites IV–V (sometimes VI) brownish yellow with dark antecostal line; legs variable from yellow to brown; fore wing light brown with pale sub-basal area. 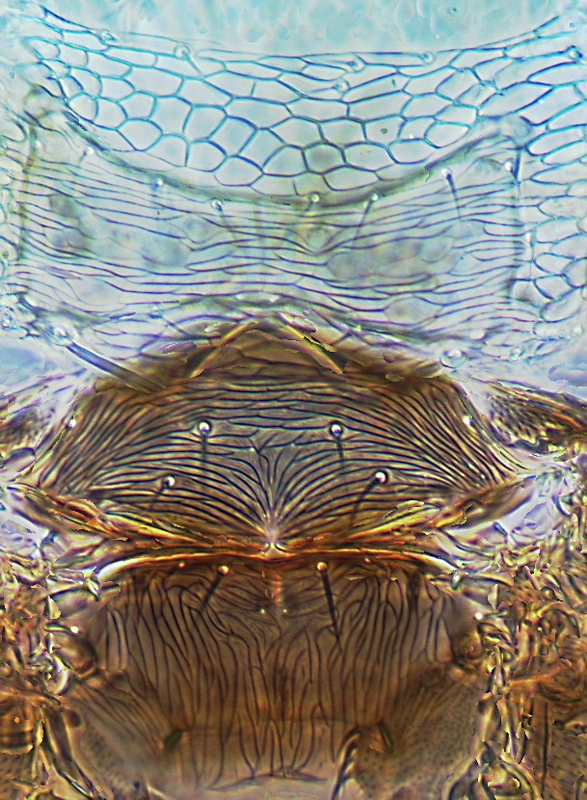 Head with occipital carina close to eyes; ocellar triangle weakly reticulate; ocellar setae III on anterior margins of triangle; only two pairs of postocular setae, median pair absent. Pronotum with anterior third boldly reticulate, blotch transversely reticulate. Metanotum with irregular linear sculpture, with some markings between the main lines. 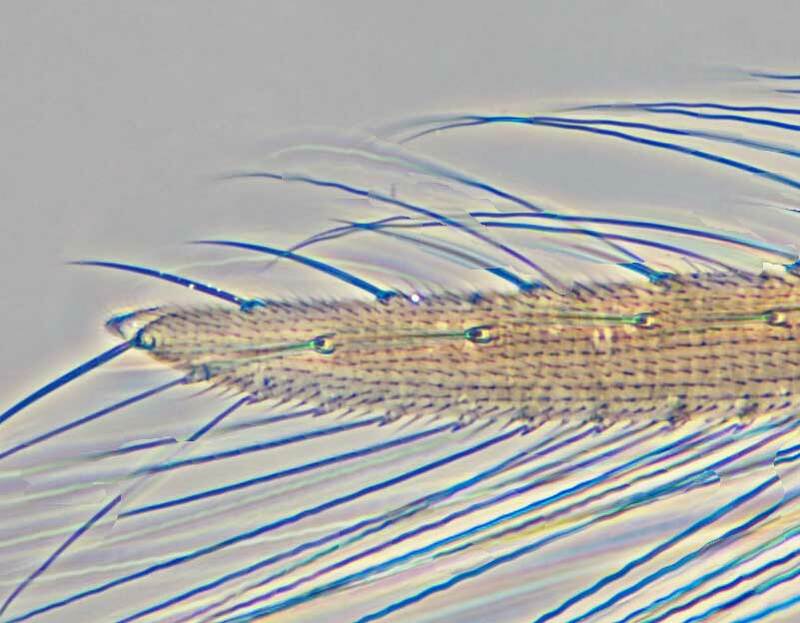 Forewing with sub-apical lobe extending beyond base of terminal seta. 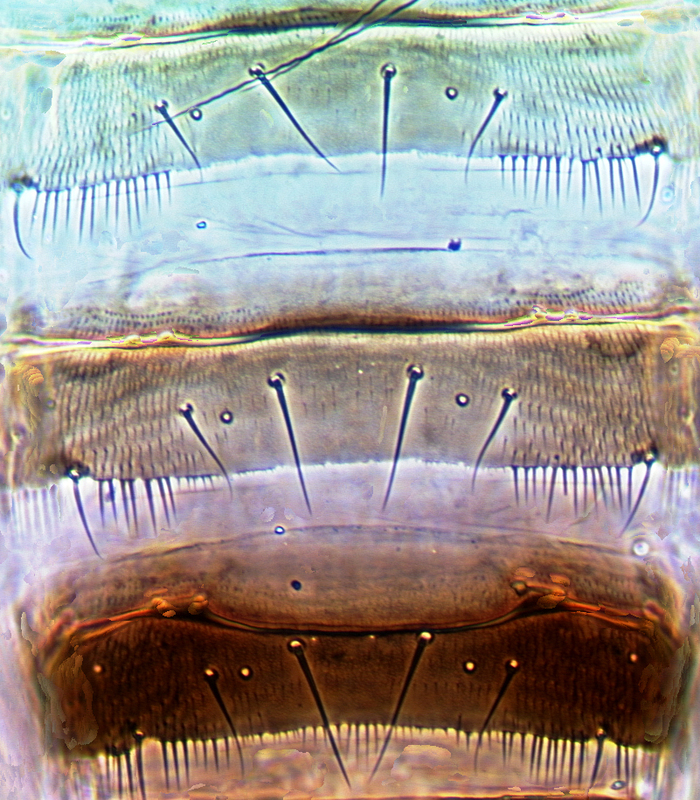 Tergites II–VI with no marginal comb medially. 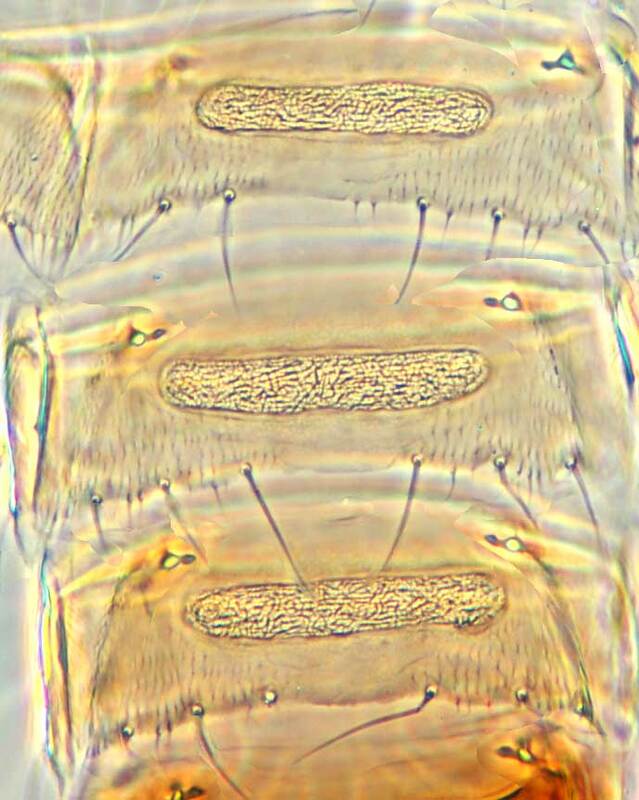 Sternites V–VI with discal microtrichia continuous medially, posterior margins medially with no craspedum; sternite VII medially with neither median discal nor marginal microtrichia. 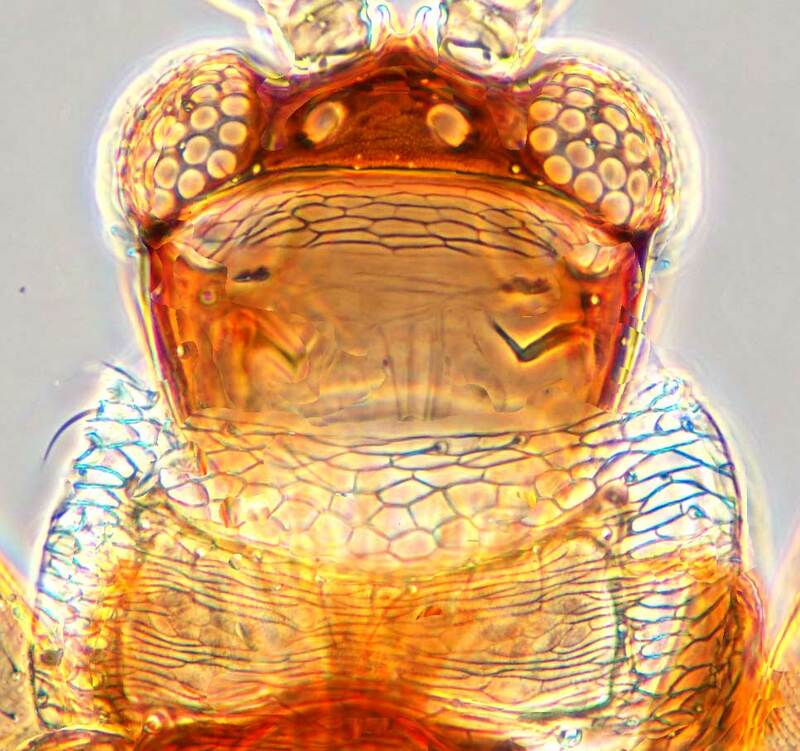 Male with large transversely oval pore plates on sternites V–VII. 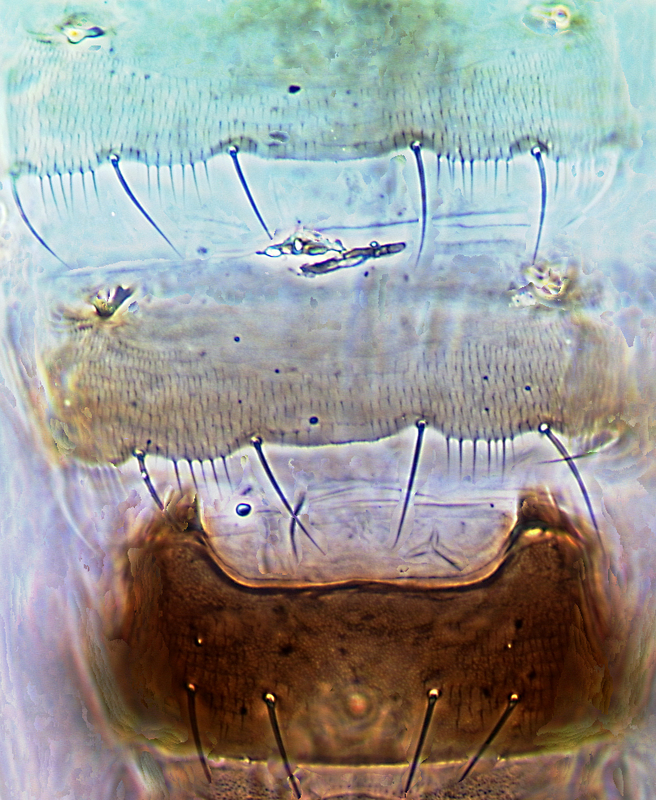 This species differs from the other Australian Hydatothrips species in having a sub-apical lobe on the forewing that extends beyond the base of the terminal seta. 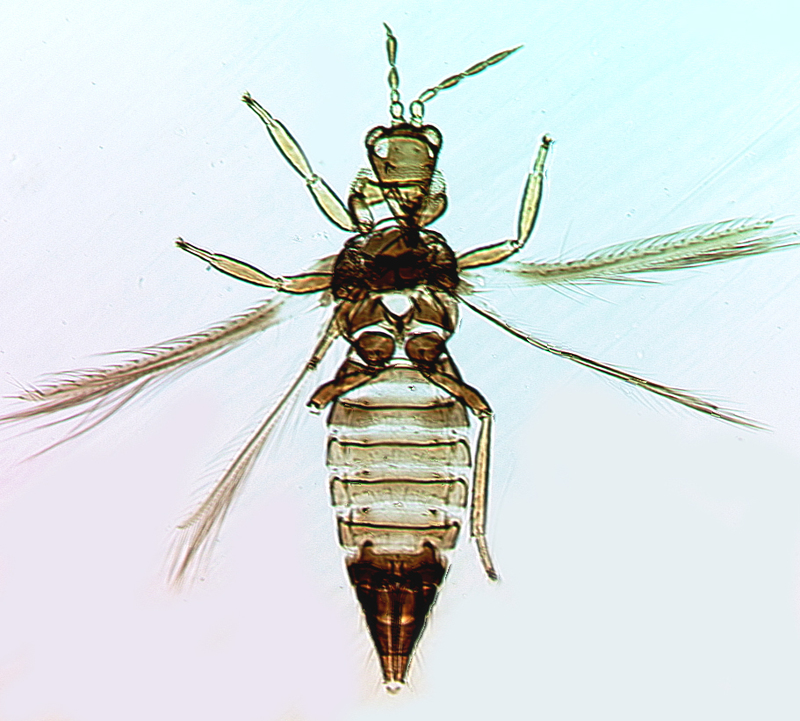 Apparently widespread, recorded from Brisbane and Darwin in Australia, also from Thailand.